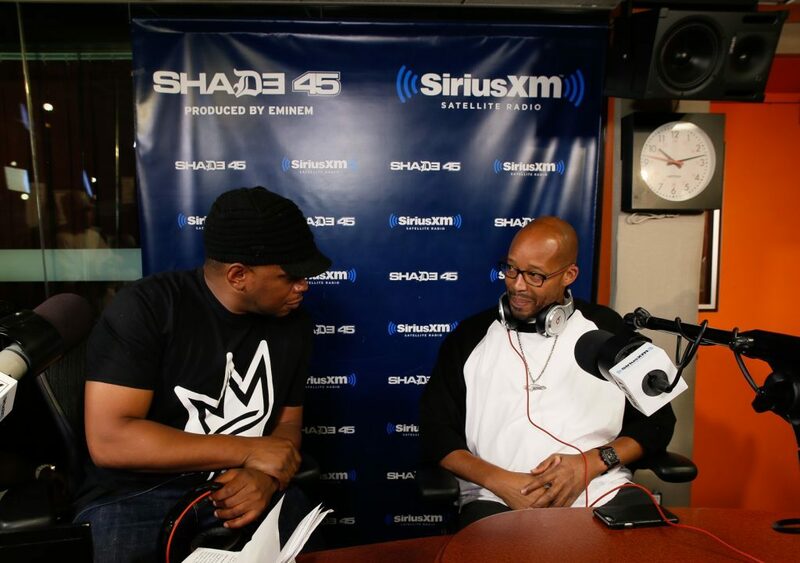 The OG, Warren G, paid us a visit on Sway in the Morning to talk about his new project “Regulate.. G Funk Era PT. 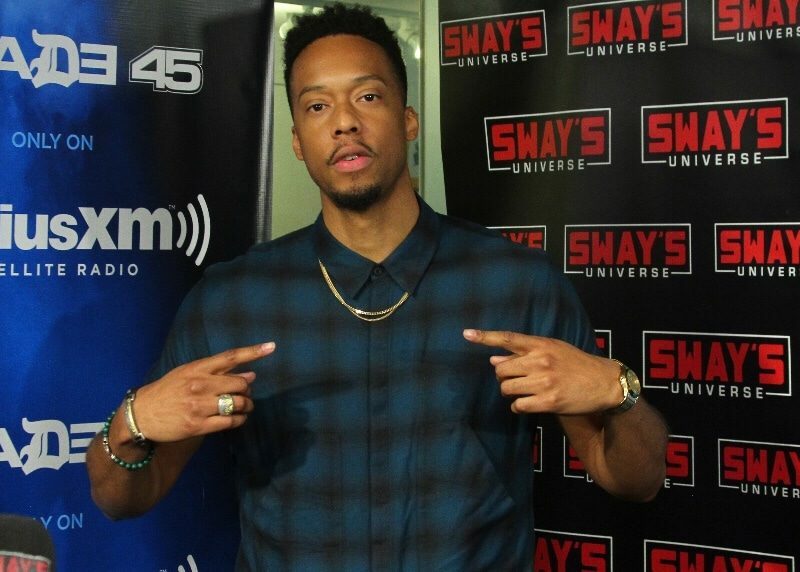 II” and ended up opening up about how he introduced Dr. Dre to Snoop, his best studio session with Pac and more! His newest single, Keep on Hustlin, features a never-before-heard hook from Nate Dogg, and while in-studio with us, he reminisces on his productive sessions with Nate as they knocked out hook after hook after hook. You may not hear Dr. Dre’s little brother on the Compton album, but you definitely will see character in the Straight Outta Compton movie. Watch above as he breaks it all down. Light Up the Grill and Join R. Kelly's "Backyard Party"
Deon Cole Interview: Writing for Conan O'Brien, Why He Only Pursues Average Women & Says Meek's Response to Drake is "Gluten Free Rapping"